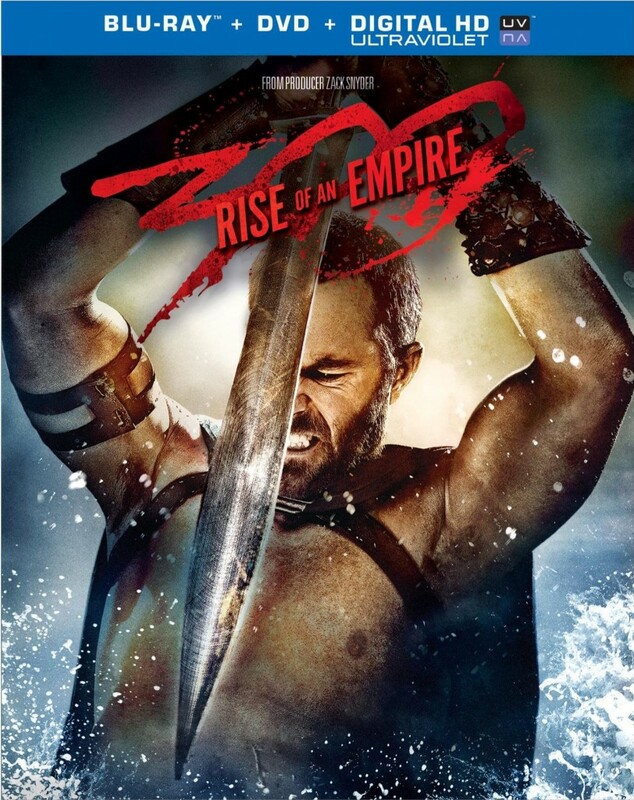 We are giving away two Blu-rays of ‘300: Rise of an Empire‘, courtesy of the good folks over at Warner Bros. This Blu-ray is amazing with demo-worthy video presentations and audio tracks. The extras are a lot of fun too. Just CLICK HERE to read the review. How do you enter for a chance to win? Well it’s simple. Step Two: Tell us what your FAVORITE WAR MOVIE is and why! And That’s it. Winners will be notified Friday! Thanks again! This entry was posted on Tuesday, June 24th, 2014 at 3:32 pm	and is filed under Film, News. You can follow any responses to this entry through the RSS 2.0 feed. You can skip to the end and leave a response. Pinging is currently not allowed. Saving Private Ryan! Because it’s well written, emotionally charged, and has a great cast with stellar performances by Tom Hanks and Matt Damon! « Shane Black is Rebooting ‘Predator’! !